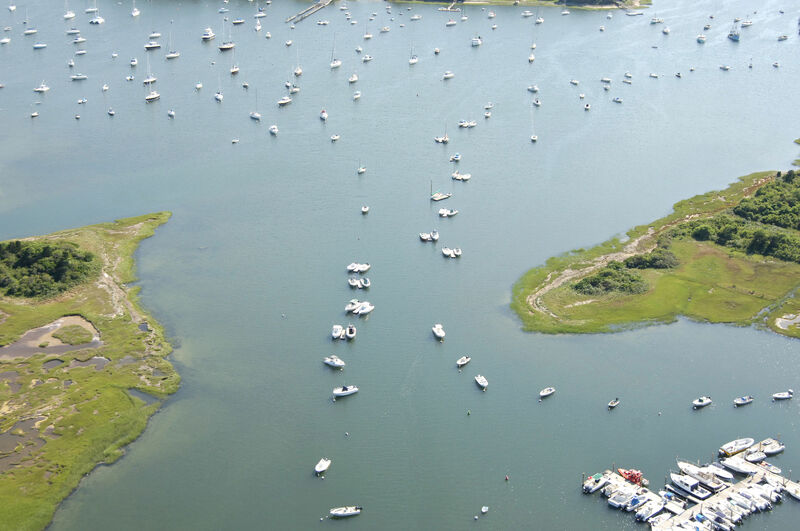 The Mitchell River is located off Stage Harbor at the southern end of Cape Cod. 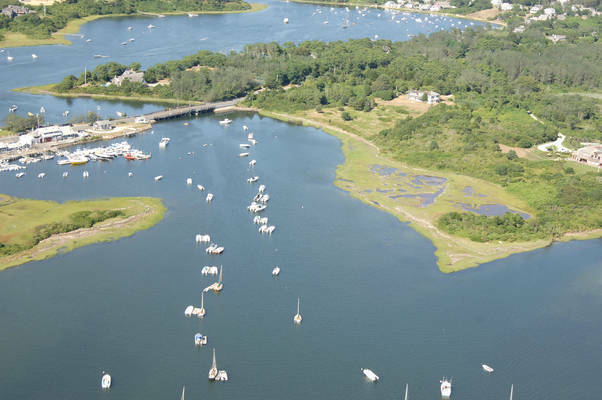 The Mitchell River leads to Mill Pond, which is is an excellent spot to anchor for those seeking quiet or a bit more protection than is afforded by Stage Harbor. There are no marine facilities in Mill Pond, save for a marine repair facility on the east side of the pond beyond the anchorage. 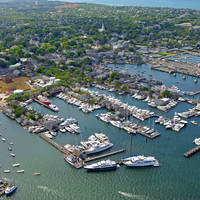 The Mitchell River is 25 miles north of Nantucket and 35 miles northeast of Vineyard Haven. The entrance channel to Stage Harbor has a minimum depth of 9.5 feet, and the channel is reliable, even during stormy weather. 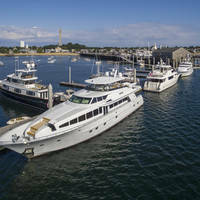 Stage Harbor and the Mitchell River are reached off Nantucket Sound and Chatham Roads on the south shore of Cape Cod near its eastern end. 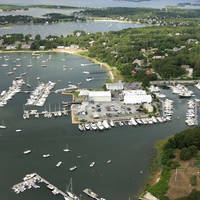 From Chatham Roads, set a course for flashing green buoy "1" at the western end of the approach channel to Stage Harbor. Once you have picked up the entrance channel, follow the series of lit and unlit buoys in past harding Beach Point to green can "7," which marks a shoal that encroaches on the channel from Sears Point. From Stage Harbor, head to the Mitchell River, which is about a half-mile past Stage Island and leads to Mill Pond. There is a bascule bridge (eight-foot closed vertical clearance) that crosses the Mitchell River on its journey up to Mill Pond that opens on signal. No reviews yet! 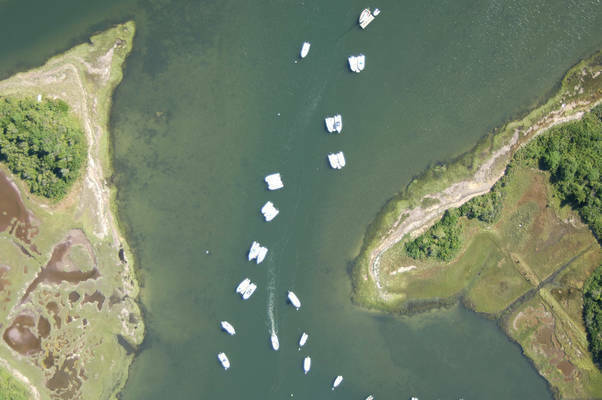 Be the first to write a review of Mitchell River Inlet.